Review by Geoff Smith, Corporate Records Manager, Leicester City Council December 2009. Three or maybe four times in the recent history of mankind a new technology has been introduced that fundamentally transforms human society and the way people communicate with one another. The names Morse, Bell and Marconi are familiar to us all, but what about Ray Tomlinson? (No, he’s not the guy in the Royle Family). Late in the summer of 1971 this relatively unknown engineer sent the first email. This simple evolutionary step undoubtedly launched the digital revolution. Over the last decade the growth in email use has been so rapid that it is now estimated an email message needs only to be forwarded between 5 and 7 times to reach any email user in the world and a staggering 247 billion emails are sent each day (that’s 170 million by the time you’ve read to here). It has become a powerful business tool and is used for decision making, processing transactions, communicating policy, marketing and managing many aspects of our daily lives. Its popularity lies in its immediacy and ease of use. However, along with the benefits come the risks, spam and phishing being obvious concerns. I’m sure we’ve all experienced the grind of trawling through the volumous and long Email chains that invariable await us on returning to the office following a relaxing holiday or any duration away from our desks. We have all become, as this publication would describe, “Email addicts” and it is little wonder that email is often described as the cholesterol of modern business. With all of this in mind the need for Email Management Strategy is now an imperative for any organisation. Invariable the challenges being faced by organisations to take control of Emails are how and where to archive them, how to find them to meet legal and access requirements, how to combine them with other content and records and how to efficiently manage email within a business process. The approaches applied can typically vary from a blanket technological view that anything over a certain timescale is deleted through to we keep everything for ever, just in case. Either way it is usually the remit of Information Managers to resolve and thankfully help is now at hand. 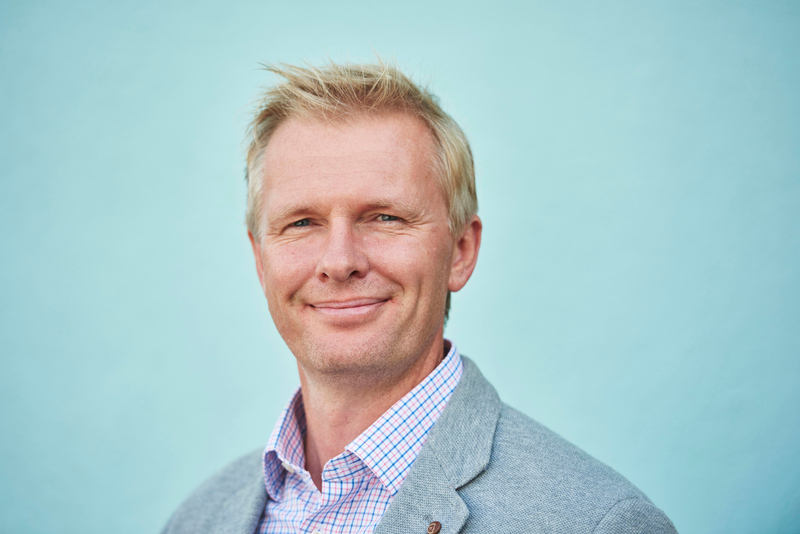 The Email Optimisation Toolkit by Dr Tom Jackson of Loughborough University (Dr Email in the media) combines academic research and everyday business case studies to build a prescription to manage our addiction with email. It is well structured, punchy in style with very little waste and as the name suggests it’s a toolkit that allows the reader to dip in and out providing guidance at all stages of their Email management evolution. The initial chapters set the scene of the impact of email on modern organisations and individuals through analysis of the psychological and physical effect on an employee, their productivity and the associated costs to the employer. Insight is given to employee behaviour and evidence based policy making including tackling such thorny issues as personal email use at work. By providing ideas and examples of the methods a number organisations have employed, such as cold turkey “email free days” and “email performance management” with concise and detailed results it guides us to an approach that fits any locality. Each section is summarised with a view of best practice and how to implement it. The middle sections detailing Business Case development and Strategy evaluation are invaluable. Dr Jackson is one of the very few to provide concise and simple metrics to email management benefits analysis. The bonus is that these metrics have been tried and tested across a myriad of organisations. By providing advice on developing business case, how to communicate your strategy to a wider audience and then evaluate benefits make this toolkit a unique and essential reference source for all those tasked with developing and implementing Email Optimisation strategies. In the final chapter there is an attempt to cover “The Future” which for me is a slightly disappointing end to the publication. The approach suggests maximising employee performance through monitoring which is undeniably valid but what about other tools? I could find no reference to the rise of Instant Messaging and Social Media, the impact these will have on Email optimisation and its use within business. I only raise this as I have an 11yr old son who does his homework via a community on Bebo, manages his social diary using Facebook and dare I say Email is something old dodderers like his father use. In other words the next generation will be upon us soon and are less engaged with Email. Notwithstanding this Dr Jackson is to be commended for his research and practical application to the subject of Email management. 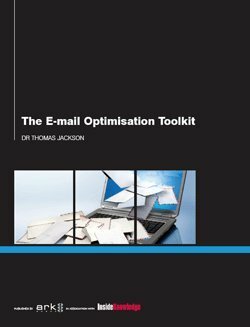 On the whole this publication is an essential tool for any organisation seeking to optimise the management of Email and worthy of the investment, I also thoroughly recommend you visit Dr Jackson’s website. After all if email overload is providing irritation to your organisation or you are suffering from an email addiction then my advice to you is go and see the doctor.